Did you just buy your first iPhone with Touch ID? It’s time to put the feature to work. The first time you start an iPhone 6, iPhone 6 Plus, or iPhone 5s, you’ll be asked to set up a fingerprint for use with Touch ID. 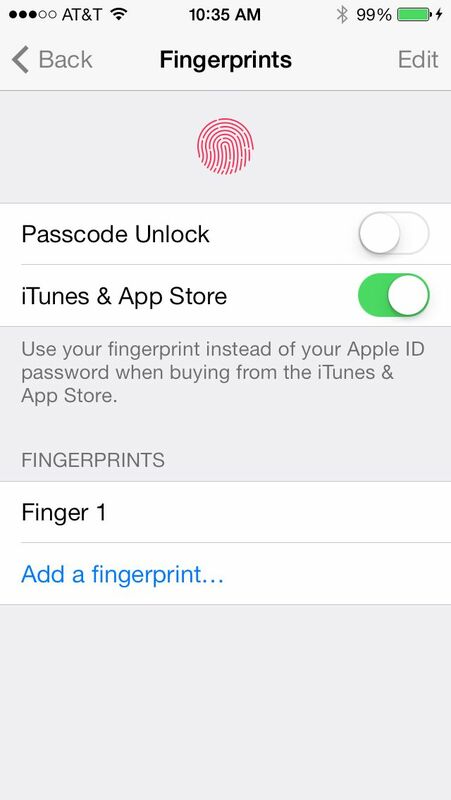 If you want to do this later, go into the Settings app under General > Passcode & Fingerprint. Either way, the steps are the same. First, you’ll need to enter or set up a passcode. Next, place your finger on the home button in a vertical direction. When doing so, you’ll be asked to lift and rest your finger on the button repeatedly. As you do so, a drawing of a fingerprint on the screen will begin to fill. The first time I did this, I moved much too quickly and Apple called me out for it by asking me to perform the steps again. A good rule of thumb (nice pun, no?) is to lift and rest your finger after you hear a slight buzzing sound. When this task is completed, you’ll need to do it again with your finger in a horizontal direction. I believe that Apple scans your fingerprint at least 10 times. Once both of these steps are complete, the system asks how you want to use Touch ID. The tasks available are unlocking the device, and whether Touch ID will be able to make purchases in iTunes and the App Store. 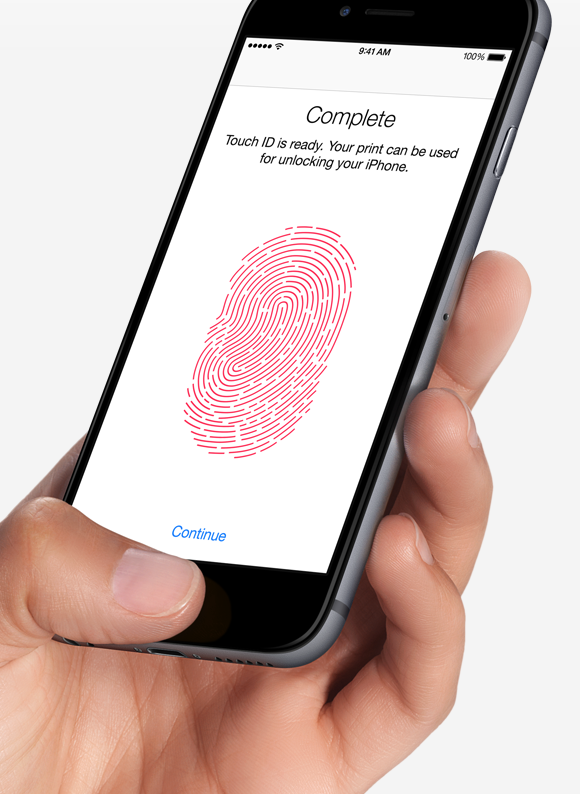 Up to five people can enter their fingerprints, or you can use five of your own fingers on the same iPhone. To add someone else, repeat the process mentioned above. With Touch ID, you’ll never need to “slide to unlock” again. Instead, push the home button once to turn the screen on. Then, place your finger on the button without pressing it and wait for the phone to unlock. 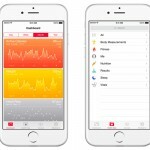 Making a purchase in iTunes or the App Store with Touch ID is also quite easy. First, hit the “Purchase” button. Next, use your Touch ID or enter your passcode. The Touch ID set up process takes about 30 seconds and it works beautifully. This year, Touch ID will also be used by third-party apps and with Apple Pay, Cupertino’s new mobile payment system that launches in October. If you need further assistance on how to set up a fingerprint, Apple has posted a nice support document. It only references the iPhone 5s, but the same directions apply for the iPhone 6 and iPhone 6 Plus.